Tap and Modern is first introduced in our Little Cygnets classes at a very basic level working with songs and games. Footlight follow the Imperial Society of Teachers of Dance (ISTD) curriculum from reception age. Students work their way up through the ISTD grades to Grade 6, at which point those that are capable will move on to Vocational examinations: Intermediate, Advanced 1 and Advanced 2. 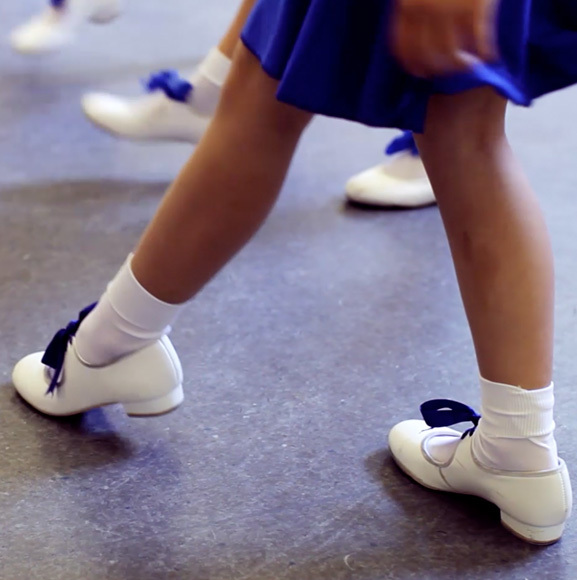 Tap encourages children’s natural rhythm and musicality. In the last 5 years, Footlight has built up an enviable reputation with our very own Tap Squad who regularly perform locally, they also compete in festivals and have won many medals and trophies. We also have a Talented Tapper Programme where keen Tap Dancers can choose to attend extra-curricular training sessions & learn about the History of Tap Dance & from where Dancers who show strong commitment, excellent technical ability and an outstanding sense of performance are invited to join our prestigious Tap Squad. Modern is an amalgamation of many other styles of dance, and it is often the genre you might expect to see on the west end stage. As the students get older, much of the work they cover is also greatly influenced by contemporary dance. Modern is great fun, and a perfect way to compliment and enhance the children’s other dance styles. These classes are designed to be stimulating and fun whilst learning the basic steps and sequences, using upbeat popular childrens music. We encourage interaction with other children using imagery and role play. 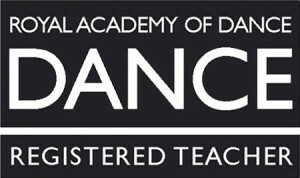 Once young students reach the correct standard they wll be invited to take their first ISTD examination. A great introduction into Tap and Modern. This is a progression from Primary Tap and Grade 1 Modern, still establishing the basic steps but beginning to join more together to create small routines. 90% of children studying at this level will have the option of taking an examination with the ISTD. A progression to Grade 1 Tap and Grade 2 Modern. It now starts to become more established with more complex steps being taught and perfected. Tap and Modern now begins to become separated due to students learning the separate disciplines at different rates. They don’t always take a Tap and Modern exam at the same time usually 6 months apart. Footlight pride themselves in nurturing every student with any talent they have. We have a well established Tap Squad for those who excel in Tap and a Competition team for those who excel in Modern, Musical Theatre or Lyrical. These classes are by invite only and for those who show a keen interest in making a career out of either of these disciplines. The Competition Team is only made up of those who successfully audition to be a part of our Born 2 Perform Elite Squad. Times and location will be give to those who are invited to these classes.